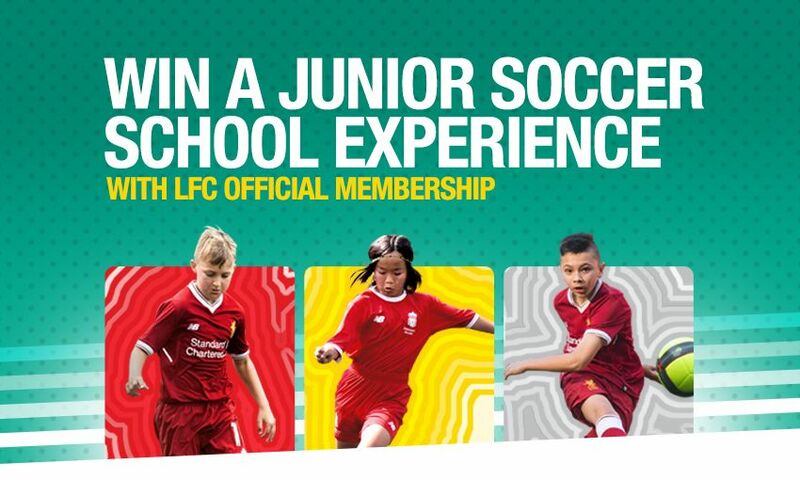 We’re giving LFC official Mighty Red Members and junior season ticket holders (aged 5-11) a chance to win a place at our exclusive half-day junior soccer school at the LFC Academy later this spring. You can claim your child one of 100 places at the official Membership soccer school, due to take place on Thursday May 31 at the Reds’ Kirkby complex. For the chance for your child to take part in this fantastic experience, simply enter in the Members’ area before midnight Monday April 30, 2018.